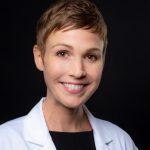 Dr. Amber Orman is a Radiation Oncologist with a clinical focus on breast cancer and an emphasis on holistic care that encompasses both mind and body. 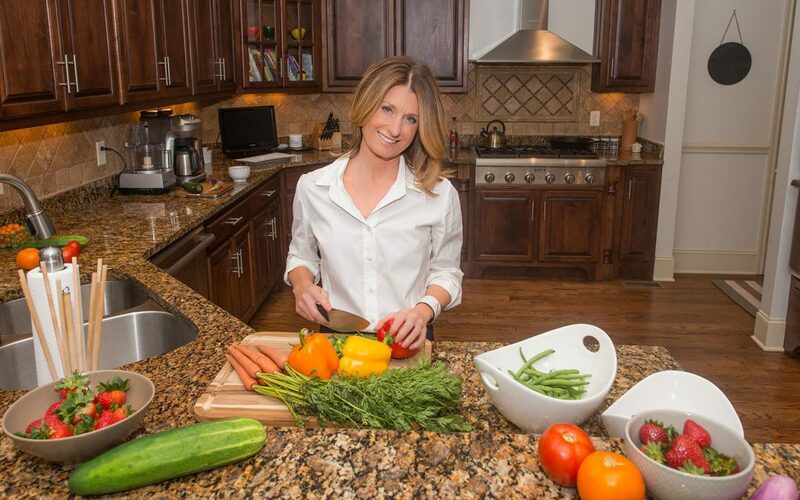 She coaches patients on nutrition and lifestyle changes that lead to healing and better overall health. Complementary therapies are used alongside conventional therapies, whereas alternative therapies are used in place of conventional therapies. Over 50% of breast cancer patients undergoing definitive radiation therapy report using at least one of these therapies, however very few discuss it with their doctor. Integrative medicine is the coordinated use of evidence-based complementary therapies with conventional medicine. These methods may improve quality of life by reducing the common side effects of breast cancer radiation therapy, and both knowledge, as well as open discussions with patients about these options, are crucial. Physical activity is a safe, effective, and low-cost measure which can improve both quality of life during, and quantity of life after breast cancer treatment. Whether pre- or post-diagnosis, it is associated with a decrease in recurrence rates, breast cancer deaths, and all-cause mortality. Physical activity during adjuvant radiation and/or chemotherapy for breast cancer (including either aerobic and/or resistance exercise interventions) improves physical fitness, reduces fatigue, improves cancer site-specific quality of life, reduces pain, and improves cognitive function. Although more investigation is needed to fine-tune the intensity, type, and duration of exercise for these patients, the current recommendation by the American Cancer Society is: to avoid inactivity and return to normal daily activities as soon as possible following diagnosis, exercise at least 150 minutes per week, and include strength training exercises at least 2 days per week. In addition to being associated with increased risk of diabetes, stroke, and heart disease, obesity is associated with an increased risk for breast cancer, with obese postmenopausal women having a 20-40% increased risk of developing hormone receptor-positive breast cancer when compared to normal weight women. Studies reveal that those following a plant-based diet live longer than those on the standard American diet (SAD). Data also supports this finding when you compare breast cancer survivors eating a plant-based diet to those following the SAD. In terms of nutritional interventions limiting acute radiation toxicities during breast cancer radiation, the data is very limited. This is likely related to nutritional studies being inherently difficult to design and fund. 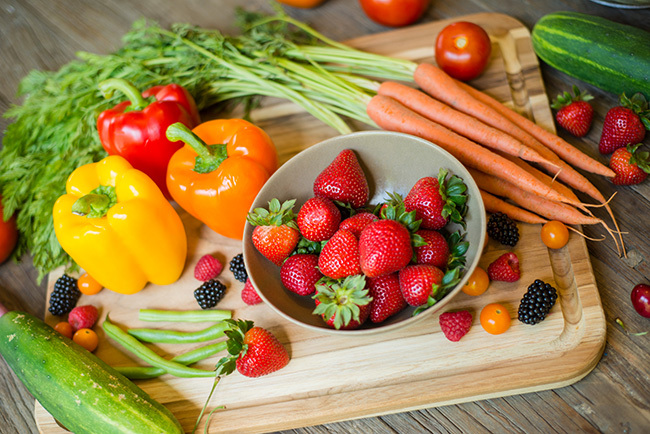 However, in my experience as a breast cancer specialist who recommends a whole-foods plant-based lifestyle to my patients, I frequently observe significantly less acute skin toxicity and fatigue in those patients following our nutritional recommendations. Another aspect of our nutritional recommendations surrounds the use of probiotics, prebiotics, and synbiotics to promote intestinal microbial balance. The surgical literature is ripe with studies examining their effectiveness on reducing postoperative complications such as surgical site infections, pneumonia, and hospital stays. While further study is needed, it is certainly possible that these therapies could yield benefits during breast cancer radiation in terms of reduced inflammation and improved healing. Alcohol is listed as a class 1 carcinogen by the World Health Organization. The American Cancer Society, as well as the American Society of Clinical Oncology, recommend that cancer patients consume no more than one drink per day for women or two drinks per day for men. In my practice, I recommend abstinence from alcohol during breast cancer radiation. Stress is an often-overlooked side effect of breast cancer diagnosis and treatment. Healthcare providers versed in stress reduction techniques can play an invaluable role in restoring peace of mind and minimizing emotional distress experienced by patients. While stress can result in a decrease in patients’ health-related quality of life, it is also associated with poorer survival outcomes in breast cancer patients. Mindfulness-based stress reduction (MBSR), is a structured program which incorporates meditation, yoga, and mindful relaxation techniques. It has been shown to improve quality of life by improving both psychological status (perceived stress, anxiety, depression, fear of recurrence) as well as physical side effects such as pain, fatigue, and sleep. Cognitive-behavioral therapy (CBT) is a short-term, goal-oriented form of psychotherapy, which can be conducted on either an individual or group basis. It can be combined with hypnosis and has been shown to prevent and control fatigue as well as improve the affective experience during breast cancer radiation therapy. Yoga therapy is a technique that can yield numerous physical and psychosocial benefits for breast cancer patients. Yoga performed during a course of breast cancer radiation therapy specifically has also been shown to significantly improve quality of life, most notably sleep disturbances or depressive symptoms. See what Dr. Gullett has to say on this subject.